During their last visit, Lena and Don were anticipating the arrival of their beautiful little girl. 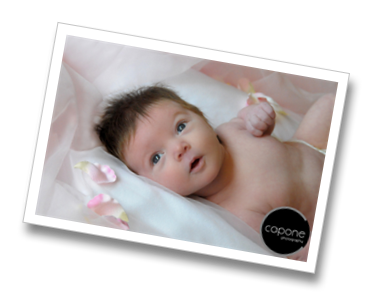 Well…their bundle of joy has officially arrived and after only 1 week, made her first official Capone Photography visit. 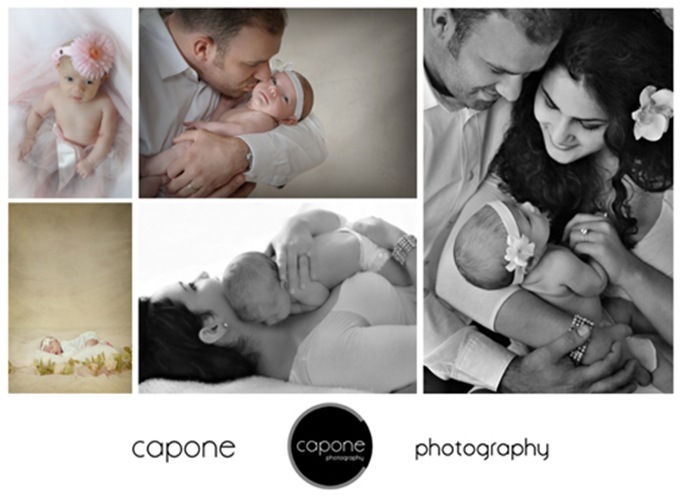 As you can see from the images below, Gianna is still so tiny. 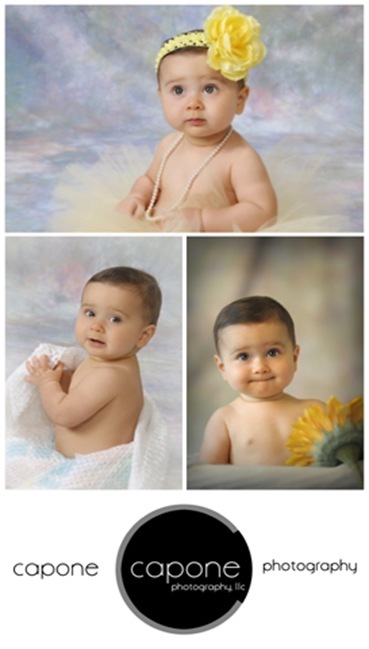 Lena and Don really wanted us to capture this stage in a Gianna’s life, since she’ll never be this small again! We all know just how fast time flies! Congratulations Lena, Don, and your families. Enjoy every moment with your new baby girl. 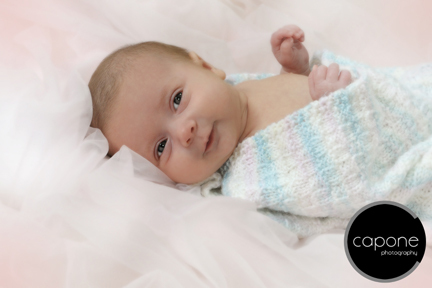 Here are some images from Gianna’s first baby portrait session, and please be sure to stop by our Facebook Page to see some more. Just Click Here. Family & Faces, Oh Baby! Owen becomes a Big Brother! 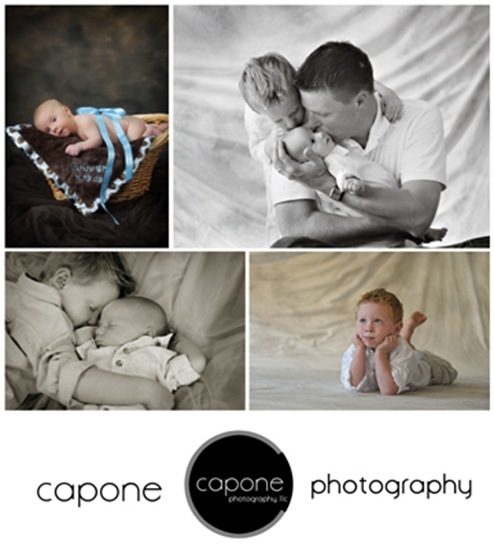 When the Ellison family came to the studio, one of the first things we asked Owen was “How do you like being a Big Brother?” He flashed us his charming smile and responded, “I like it!” Cooper (or as Owen calls him, Coopie) was born in July, and had his first official pro photo session with us. Both of the boys (as well as mom and dad) did such an amazing job! We always enjoy seeing, as well as spending time recording these moments for our clients. Here is a sneak peak at a few images from their studio session, and for a few more…check out our Facebook page by clicking HERE. Oh Baby, look at you NOW! 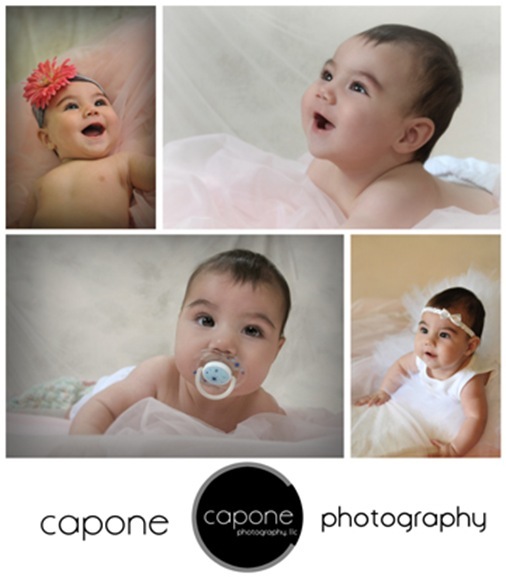 And ‘they’ say that children grow up so fast………….. Just take a look back at Cassidy’s first session, only a few months ago. Wow! 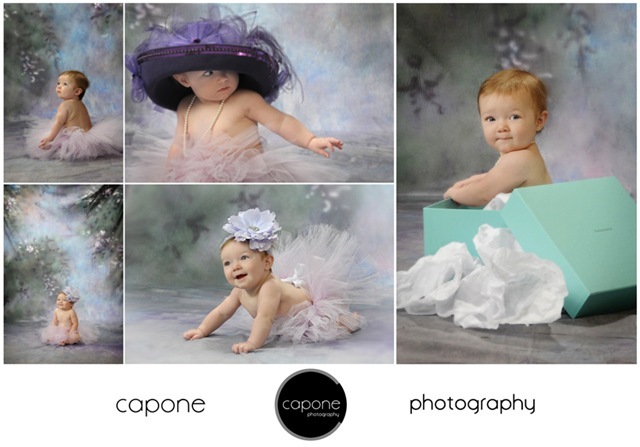 Cassidy, along with her mom and dad, returned to our studio to create more memorable images. They are a close-knit family who have a lot of fun together. Of course, we had fun with them too! 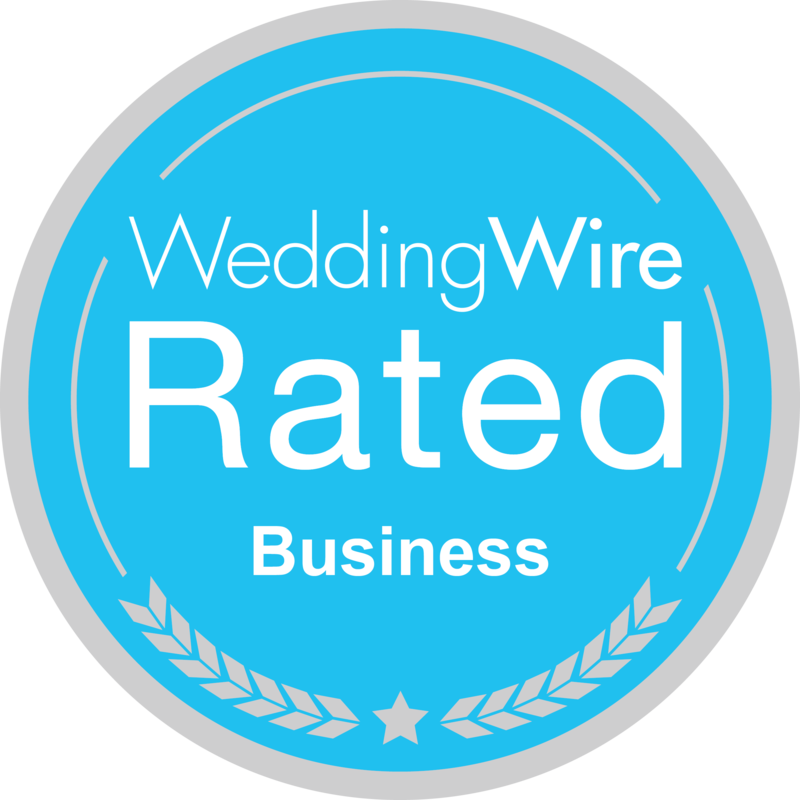 🙂 It’s always a pleasure seeing our clients, and we look forward to working with them again on their next visit. Here are a few sneak previews from Cassidy’s latest session. For a look at a few more, check out our Facebook page by clicking HERE. …and they call her Sophia! Sophia is such a happy little girl with so much personality. And those big brown eyes of hers – just make you want to melt. Her parents, Lauren and Matt, have been long time clients of ours, so it was really nice seeing them again. They even brought Sophia’s Grandmom along for the shoot. At such a young age, Sophia’s already got herself a little entourage. 😉 We really had a fun time! For some more teasers of this little cutie, make sure to check out our Facebook page by clicking HERE. Happy Friday everyone! 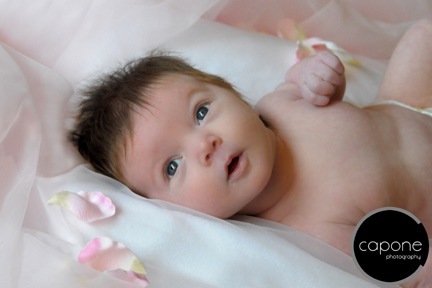 Rita and Vinnie are blessed with their beautiful princess, Angelina. We couldn’t be happier for them! It’s such a pleasure to have continuing relationships with our couples, who go on to become parents. Rita, Vinnie, and Angelina are just one example of that! 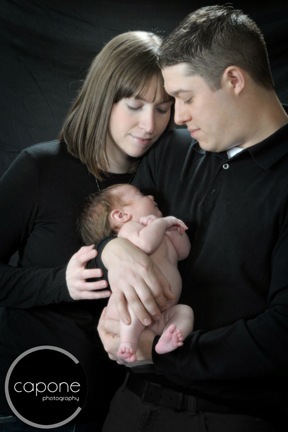 We were able to capture wonderful images of this loving family. Enjoy some of the teasers from Angelina’s FIRST professional session, and please don’t forget to go to our Facebook page to see some more. Just CLICK HERE. The last time Caroline came to our studio, we photographed her 1 Month Portraits. She’s now 6 months…can you believe how much she’s grown since then?! Her baby teeth are coming in, she’s sitting upright, and getting ready to take her first steps. It truly is amazing! We’re just glad to be apart of it. Before Caroline was even born, her mom told us that Caroline was going to LOVE getting her pictures taken. Well Sabrina…you were right!! Caroline was an awesome model, smiling every bit of the way. She’s absolutely adorable! We’re looking forward to photographing and posting Caroline’s next visit. Until then, enjoy the teasers below and please don’t forget to see a few more on our Facebook page. Just click HERE. Tommy just turned the big O-N-E, and we couldn’t be happier to celebrate in the special occasion with him and his family. Tommy, his mom, and Grandmom came to our South Jersey studio and brought along some of his favorite toys, his birthday boy clothes (complete with birthday crown), and even his very cool “Thomas” chair. He has some of the most handsome blue eyes and an adorable little smile! 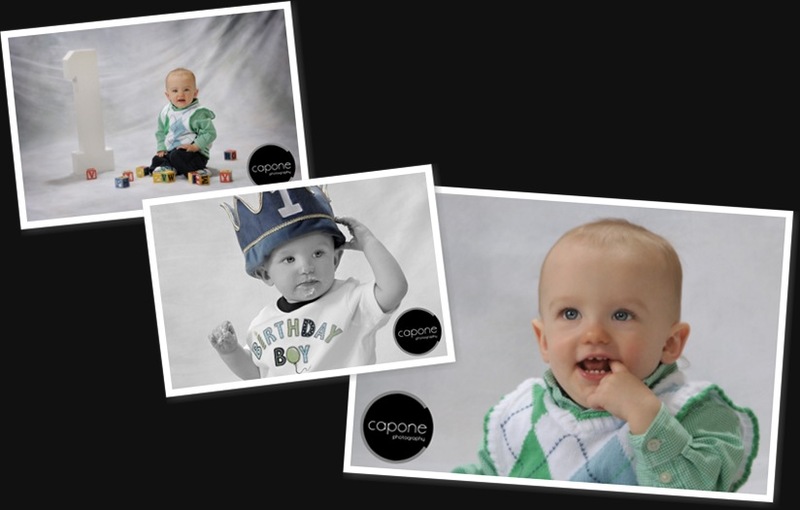 Here are some teasers from his Birthday Session, and check out some more on our Facebook page by clicking HERE. The other day, we had the pleasure of meeting the newest little client of ours – “Caroline.” Sabrina and Robert have been clients of ours since before their wedding, and now we get to see them transition into first time parents. We love our job! Caroline is absolutely precious and so alert at only 1 month old! And what a head of hair! Fabulous. We’re looking forward to seeing Caroline grow into her toddler years. They’ll be here before Sabrina and Robert know it. There's that smile. Such a cutie pie!